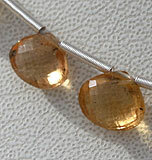 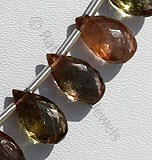 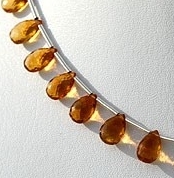 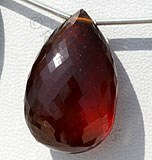 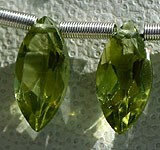 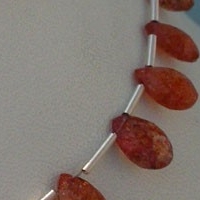 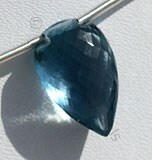 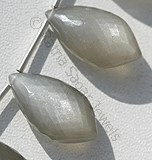 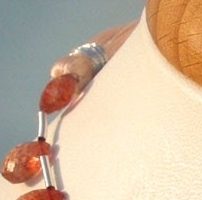 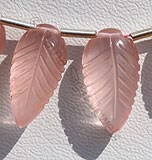 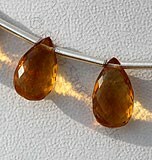 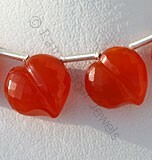 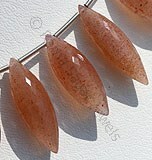 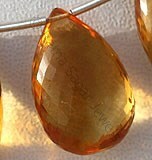 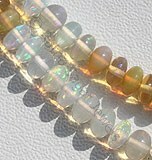 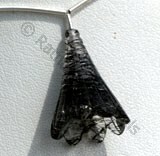 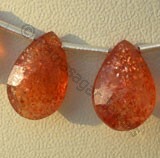 Are you looking for a right shape for semi precious sunstone? 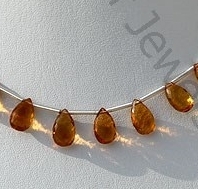 Take a look at Ratna Sagar Jewels’ Sunstone Flat Pear Briolette Beads, the shape we have introduced for the stone known to posses the qualities of Sun. 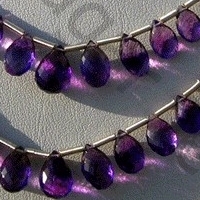 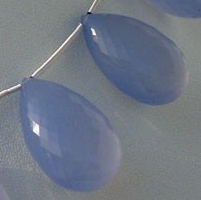 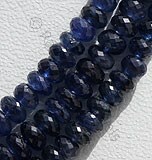 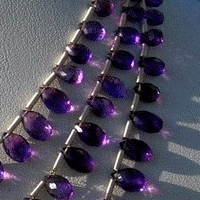 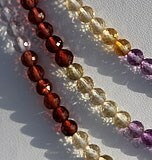 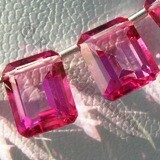 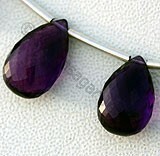 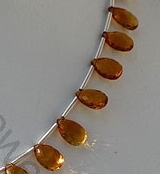 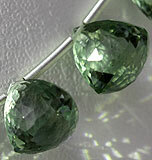 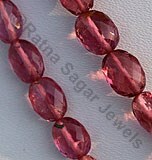 Bring happiness and positive energy by wearing our tastefully designed peal briolette beads in jewellery. 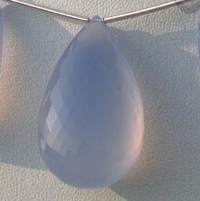 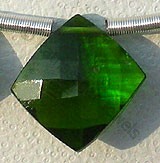 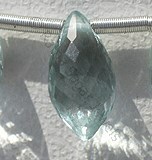 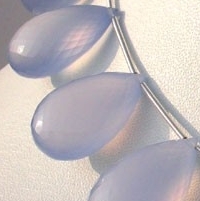 The design gives a refreshing look to gem. 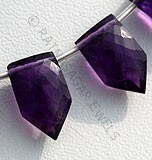 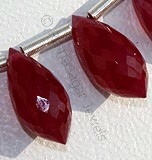 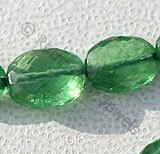 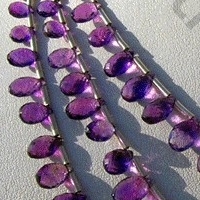 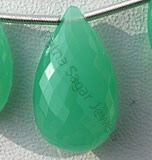 Ratna Sagar Jewels is the leading manufacturer and supplier of flat pear briolette gemstone beads, including Sunstone, Andalusite, Chalcedony, Citrine, and Amethyst. 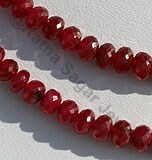 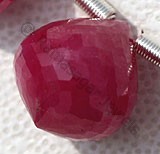 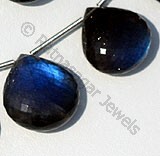 Even famous astrologers advice buying gemstone from us because of the premium quality product we offer to the clients. 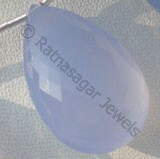 We at Ratna Sagar Jewels, carefully check every gemstone to ensure that it strictly adhere to quality guidelines laid by us. 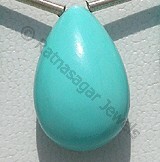 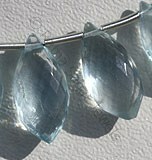 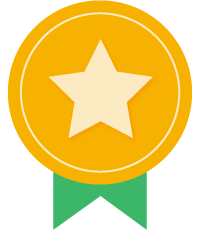 The result is a flawless stone in a stunning design. 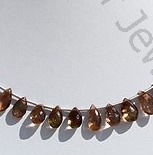 Browse through our huge range of Flat Pear Sunstone, Andalusite, Chalcedony, Citrine, Amethyst Briolette Beads and buy the one of your choice with a simple click of button. 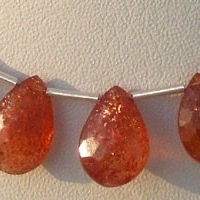 Natural Sunstone Beads possess property of semi transparent and are available in orange-red Colour with Copper shiller in micro flower cut, Flat Pear Briolette Shape. 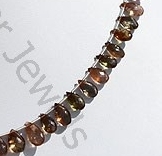 Natural Andalusite Gemstone is variety of fascinating colors, possess property of transparent with vitreous luster and are available in red-brown to olive-green color with micro cut, Flat Pear Shape. 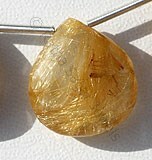 Citrine Natural Gemstone is variety of orange-yellow quartz, possess property of transparent with vitreous luster and are available in dark golden-yellow color with micro flower cut, Flat Pear Shape. 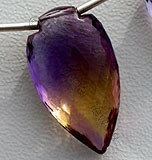 Amethyst Gemstone is a variety of the natural mineral quartz, possess property of transparent with vitreous luster and are available in deep purple color with micro flower cut, Flat Pear Shape.